SIGNATURES IN GREAT LOCATIONS ! 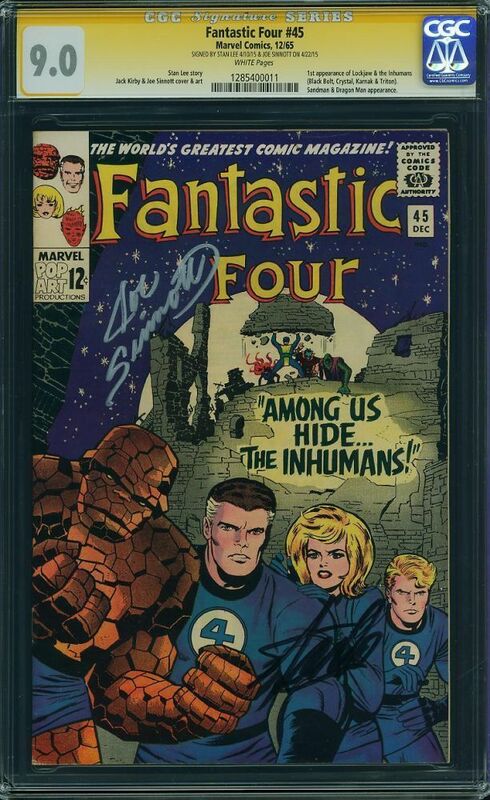 1ST APPEARANCE OF THE INHUMANS ! !